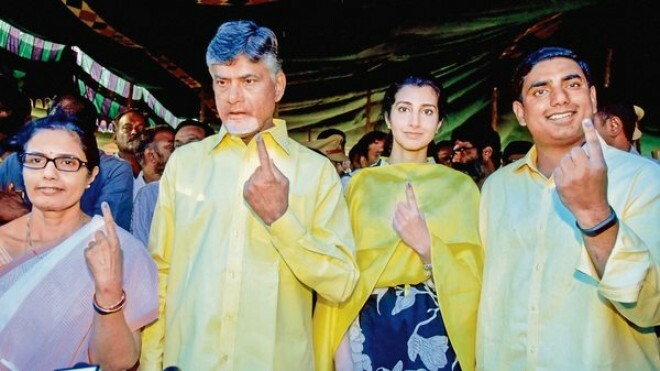 Amaravati, Apr 12: Andhra Pradesh Chief Minister and Telugu Desam Party (TDP) President N. Chandrababu Naidu on Thursday demanded repoll in around 150 polling stations due to the non-functioning of Electronic Voting Machines (EVMs). Polling is underway in the state for the 175-member Assembly and 25 Lok Sabha seats. Naidu said at least now the Election Commission should review its stand on EVMs.